It’s not too late! There’s still time to look like you’ve spent hours and hours putting thought behind the perfect gift for your loved one. Time is of the essence, but with delivery dates looming and free gift wrap available on all of the items below, now’s the perfect time to get your chosen gift, wrapped up once and for all. Everybody loves L’Occitane, especially their sought-after Almond scent. This adorable pouch is filled with a complete body care routine to pamper your skin with luxury. Its delicious scent and lavishly textured creams make for the perfect crowd-pleasing gift – trust us! A Clarins gift will always go down well, and this Great Fragrance, Great Feeling Gift Set is certainly one that won’t disappoint. 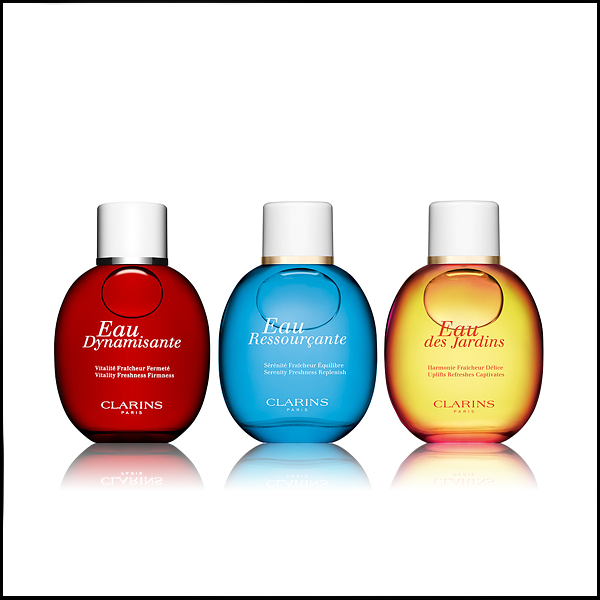 Blended with exquisite fragrance notes to boost your mind, body and soul, the combination of Eau Ressourcante, Eau des Jardins and Eau Dynamisante are the perfect treat for an avid Clarins fan. Every beauty lovers’ dream… the name says it all! 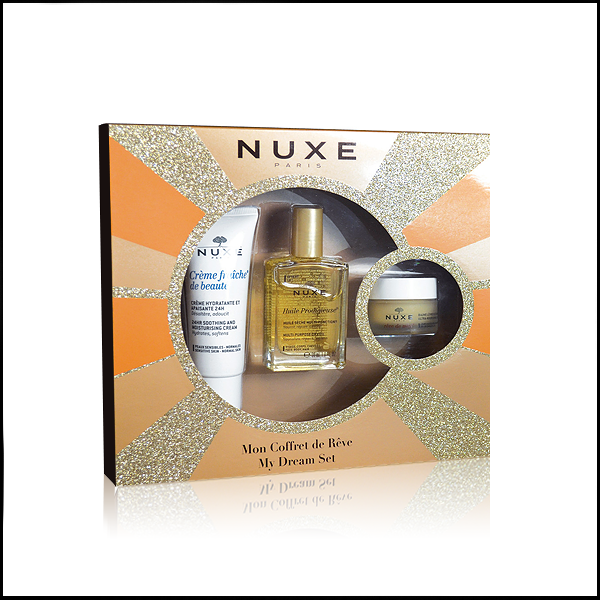 Complete with a selection of 3 cult Nuxe products, everything you need to indulge your body from top to toe with Parisian finesse is featured inside. Our customers can’t get enough of the Huile Prodigieuse Multi-Purpose Dry Oil, its magical moisturising power can be used on the face, body and hair. 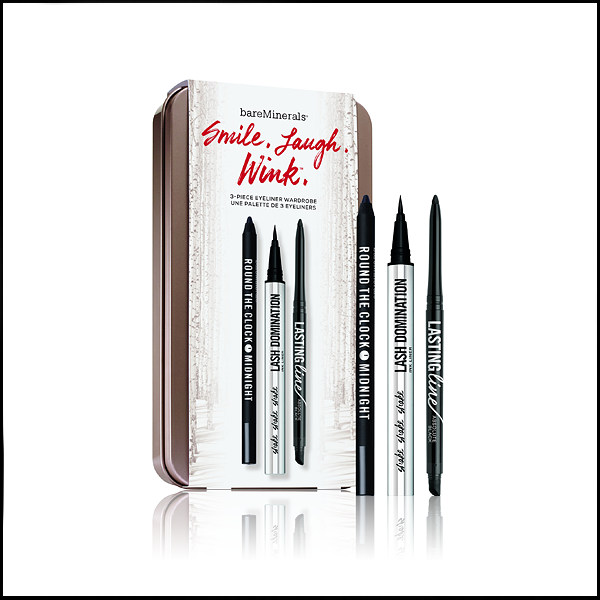 No matter whether her style is subtle or sultry, there’s no way that she won’t love the bareMinerals Eyeliner Trio Gift Set. Perfect for those who to creating the perfect cat- eye or smokey look, this 3 piece collection of midnight black liners will make all of her eye lining goals come true. 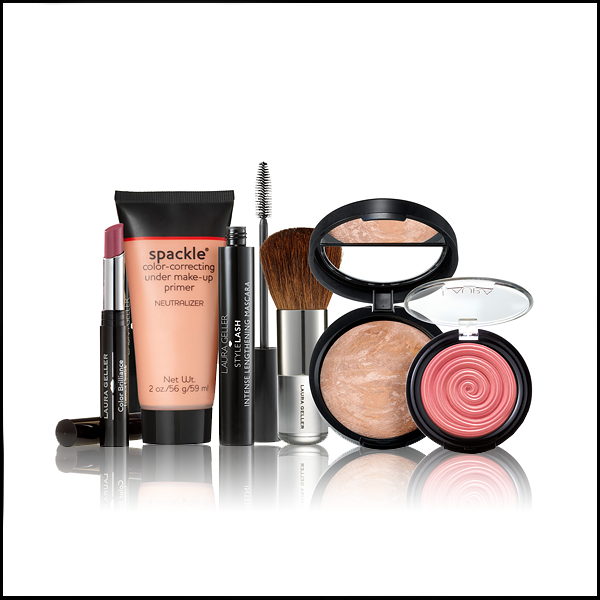 A complete makeup routine for an amazing price, that’s complementary of every skin tone? It’s rare to find. This Perfectly Pink gift set features everything they’ll need to create a perfectly flawless canvas. And, at that price, it’ll look like you’ve really gone the extra mile to impress them with this gift. This is one for the guy who has everything and won’t tell you what he actually wants! 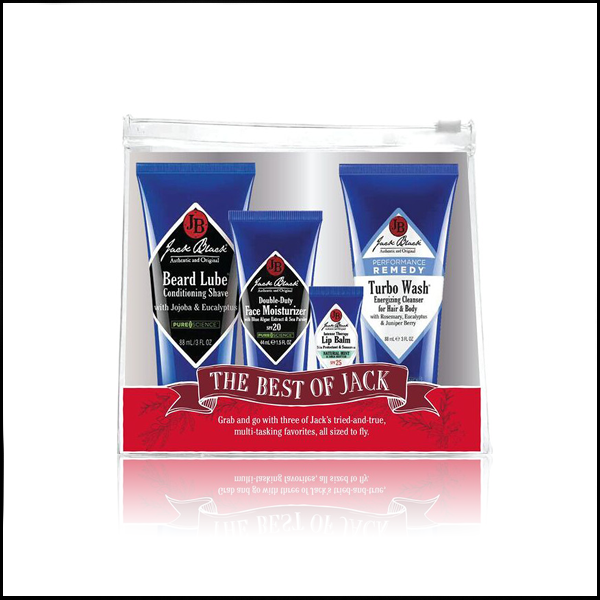 Packed full of best selling Jack Black products that will give him the gift of great skin, he’ll love discovering the empowering Turbo Wash and sought-after Double-Duty Moisturiser from the popular Jack Black collection. The gift of pure extravagance, our exclusive Nudes Nacres palette is destined to get you on their favourites list this year. 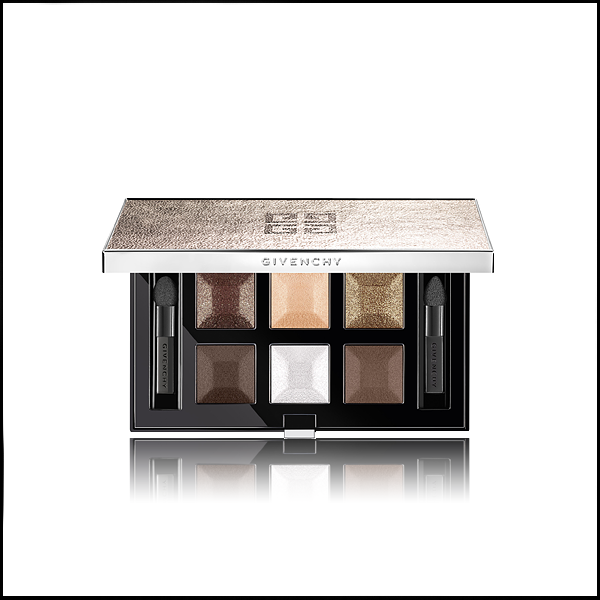 Gorgeously packaged with a mix of 6 shimmer and matte hues, its ornate design and attention to detail are a sure-fire route to pleasing their need for gorgeous beauty. This entry was posted on Thursday, December 22nd, 2016 at 12:26 pm and is filed under Christmas, Gifts, Special Post. You can follow any responses to this entry through the RSS 2.0 feed. You can skip to the end and leave a response. Pinging is currently not allowed.